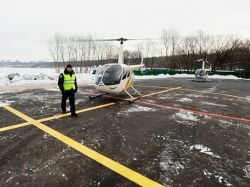 The Russian vertoletostroitelny enterprises intend to construct and deliver to customers this year not smaller number of helicopters, than last year. «I consider that the main objective is a stable production and stable orders. 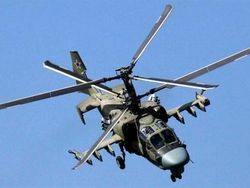 We assume that this year not less helicopters, than in the past» will be let out, – the director of the department of an aircraft industry Minpromtorga Andrey Boginsky declared. at the international aviation exhibition «Singapore Aero show 2014». 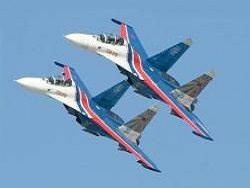 Increase in production in a vertoletostroyeniye not such dynamic, as in aircraft construction. 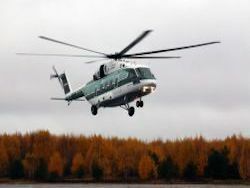 «If in 2012 287 helicopters of all types, in 2013 – 303 helicopters are made. Growth small, within 4-5 %. But here and base another, it initially high», – explained Boginsky. As the main customer of helicopters the Ministry of Defence acts – nearly 70 % of let-out cars make military helicopters. 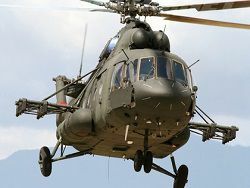 The federal target program of development of civil aircraft provides three prime projects: Ka-62, Mi-38 and perspective high-speed helicopter. 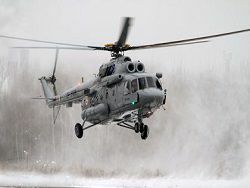 «Respectively we plan that in 2015 the certificate of Interstate aviation committee on Ka-62 and Mi-38 will be received. As to the perspective high-speed helicopter, it is in development. We expect to have the first prototype in 2017-2018, and in 2019 – the certificate», – noted Boginsky. 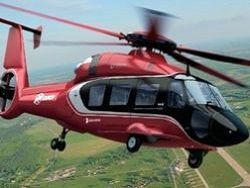 The state program considers projects on development of easy helicopters in take-off weight of 4,5 and 2,5 tons. «While on these cars there is a discussion process», – specified Boginsky.